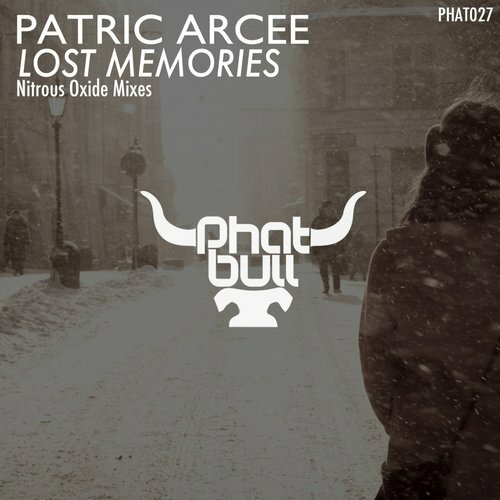 Date: 20.02.2018 | Trance | Tags: Patric Arcee, Nitrous Oxide, Phatbull | Download Patric Arcee - Lost Memories (Nitrous Oxide Remix) (2018) for free. Phatbull Records is the label owned and a&r’d by Wojciech Tuszynski and Piotr Dobrowolski. Starting since 2014 as an outlet for Wojciech productions, in 2017 label became something more than only the platform for artist to showcase their talent without any limits. Phatbull is, at the moment, one of the most renowned labels in Poland, willing to expand and crush barriers in the world of electronic dance music. Lost Memories by polish producer Patric Arcee was one of our biggest releases in 2017. Why not to give it a bit of refreshment by trance music legend - Nitrous Oxide in 2018?